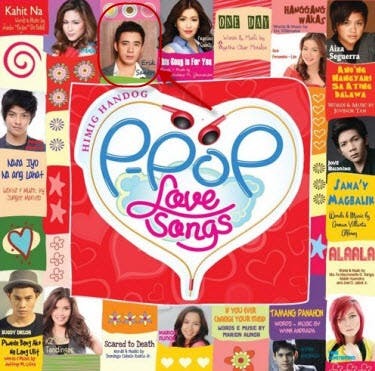 "Prince of Pop" Erik Santos sings “This Song is For You,” a finalist for Himig Handog P-Pop Love Songs. Listen to the full track here! “This Song is For You” is composed and written by Jude Thaddeus M. Gitamondoc and interpreted by Erik Santos for the Himig Handog competition.